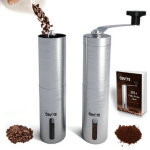 In this review, we will be taking a look at two similar types of coffee grinders and we compare and contrast them, and ultimately decide which one we think is better. 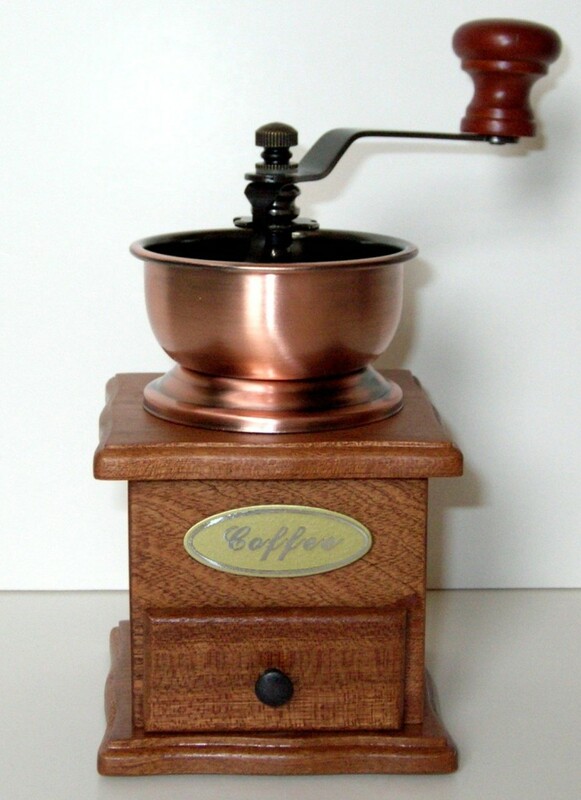 The two grinders in question are two similar looking antique box-style coffee mills. Namely, the Kalita Hand Grinder Mill, and also the Rosewood Hand Grinder Mill. 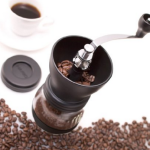 In compiling this review into the best one out there on these two old fashioned grinders, this reviewer hit a snag almost immediately in terms of getting the all the needed info to share with you. Finding the actual hard facts about the listed weight, size and dimensions of these two ladies was tricky. 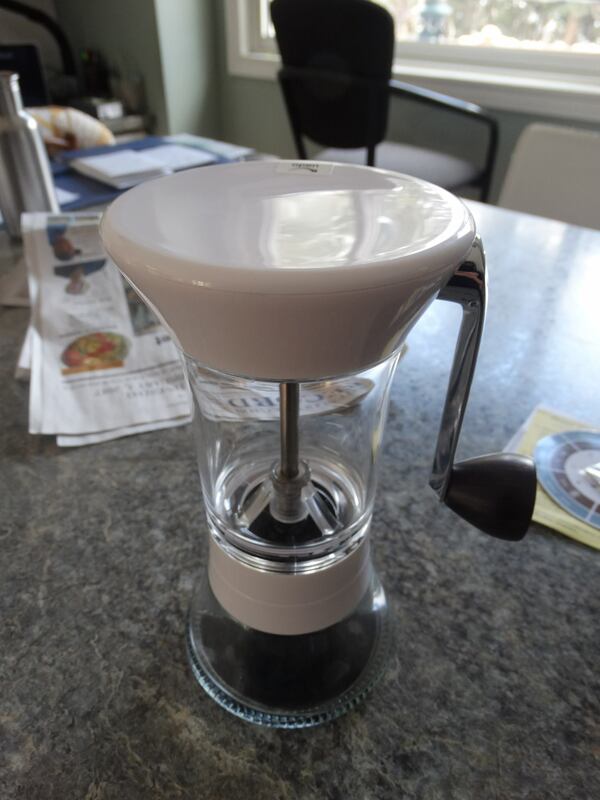 With the Rosewood manual coffee mill, there is clearly something not right about the shipping weight, which is listed as 10 pounds, but that’s clearly inaccurate! We can, however, be sure of that she is less well built than her opponent. (This is polite speak for heavy if the reader is unsure, we will be dealing with how genuinely well built the two grinders are later on). As you may know, putting both the dames on the scales and weighing and measuring them felt a little.. rude.. so we will be relying on the look, the feel and of course, what the public has to say about them as our final judging factors. The other hitch was in finding out any details of the manufacturer or their website. It would seem both of these beauties are very mysterious beings indeed. All of which adds to their allure, though, you might say. You might also say that these two companies need to update their listings pronto! Luckily, these two grinders are much more endearing in person once you get them home, where they are both quite becoming of a homely and traditional kitchen. 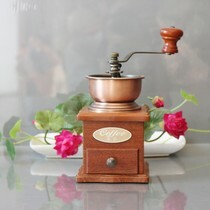 On style alone, we think that at a glance most people would be hard pressed to tell the Kalita and the Rosewood apart. They do look very similar, but upon closer inspection the overall look is somewhat different. The Kalita is at least 7 inches tall to Rosewood’s 8. 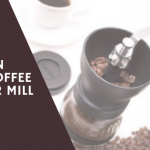 The iron parts and the wood casing ensure both ladies are on the sturdy side, but it would seem that the Aztec-made Rosewood coffee mill has the edge there. All customers reporting that the Rosewood is very “solidly built”. The Rosewood, it appears, is not just a veneer, but real actual rosewood, which adds to her weight, charm and feeling of authenticity – and price, of course. Both are absolutely gorgeous, dark wood boxes with a little drawer for collecting the grounds from. Both are (of course) manuals, but unlike some of the lighter and more basic models, these are definitely kitchen appliances that you will wish to display in your home rather than transport around with you. There’s no issue with electricity – either with parts burning out, catching your unwary fingers on or simply dealing with electrical stuff. No niggles with cords being too short or any of the other catalog of woes that there is to tell about electrical appliances. 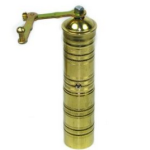 Whether you wish to use this as your ‘main’ grinder or keep it as a back-up for when the power is out is up to you. Either way, both products are well engineered and with some care, both should last for years to come. So far, it is hard to pick a winner in the battle of these granny grinders! These two could fight to the death and it would still be difficult to declare a winner. Like all battles, they fight hard and mean, so let us recap. 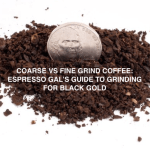 Both grind well and to a high standard of consistency. 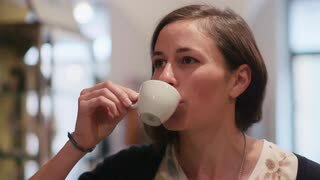 No one has a bad word to say about the Kalita, which is great, but there are definitely not as many people who have shared their experiences. But the Rosewood, which has a larger number of reviews, still has hardly any negative comments and the ones which are there are so rare as to be negligible. In short, both of these are extremely good grinders which can grind reasonably quickly (for a manual) and very quietly. They look stunning and should both last for a long time. To conclude, the matter of which of these two models to choose may simply come down to price. 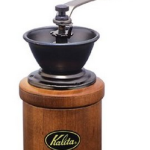 The Kalita is the significantly more expensive of the two – even allowing for the free shipping. Some of the sellers on Amazon offer this a lot more cheaply, but the shipping is not free and will bring the price up even further. The reason she is so expensive may be down to the fact this is a well known brand in Japan, but not over here. The cost of shipping may merely be getting passed on to the consumer via the Amazon sellers. At the time of writing, there is only one listed Amazon seller vending the Rosewood, but despite the epic shipping weight, she still comes in ten dollars cheaper. 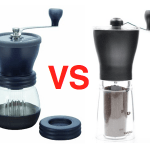 Either way, whether you are going to let your heart decide, or your wallet, or just toss a coin to work out which grinder you should buy, this review says whichever you pick you cannot really go wrong here in your quest for the best coffee mill. If we had to pick a winner though, its the Rosewood!